Food for Thought! : Bikanerwala - Tasty & Value for Money! Bikanerwala - Tasty & Value for Money! 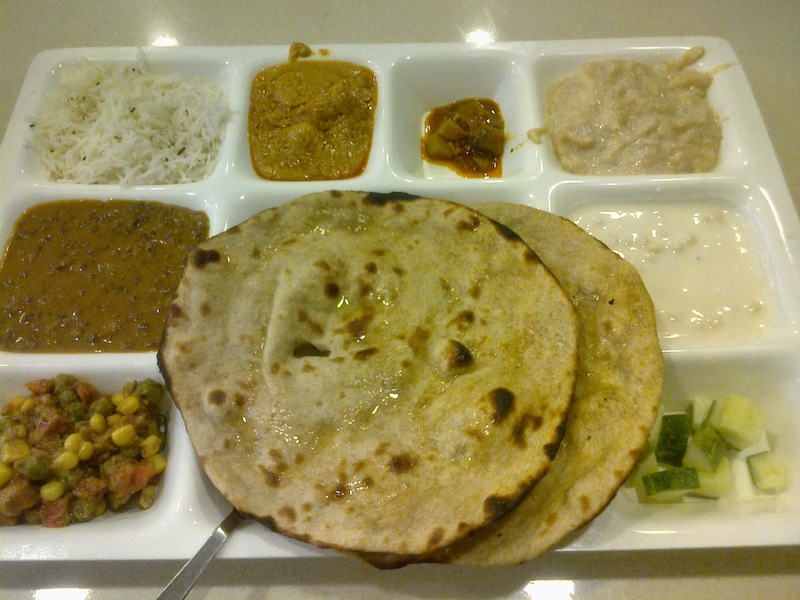 Mouth-watering Deluxe thali served with Sewai Kheer. If somebody visits same restaurant 5 times in 10 days, either it is too cheap, situated in close proximity or too good. For Bikanerwala, it is the last case. Located in Little India, in a narrow lane, this place has never disappointed me. I have been here with my family (twice), with friends (thrice) and enjoyed my own company a couple of times, till now. And I am not done with it. It is always on my cards when I am hungry and want to eat good, variety and a lot! You get what you see on the images. Food quality is high and have been improving ever since I came first time here. Taste is awesome if you are a North-Indian food lover. They offer wide range of cuisine from Chinese, Quick bites, Indian Continental, etc. Various combos are also available which is value for money. Range of sweet is wide and you would feel as if you are standing in a sweet shop in India, though I found the sweets priced at a higher side. What to try: Veg Burger is good. Raj Kachori, Samosa, Dhokla, all good. Various Chat options are there which are worth a try atleast once. 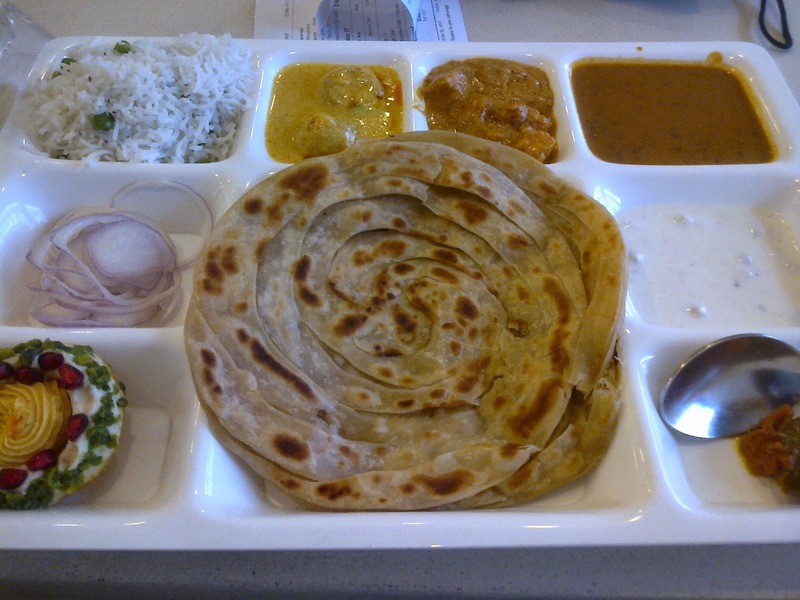 But the best part here, for me, is the North Indian thali that is worth the money. For SGD 10, you get a wholesome delicious meal. I get craving to get back here and have the platter again and again. Authentic whole wheat (aata) Tandoori roti and Dal Makhani are worth mentioning along with other food items. Executive thali with amazing hot and fresh Roti, Pakoda Kadhi and other stuff. One of the Snacks display counter. 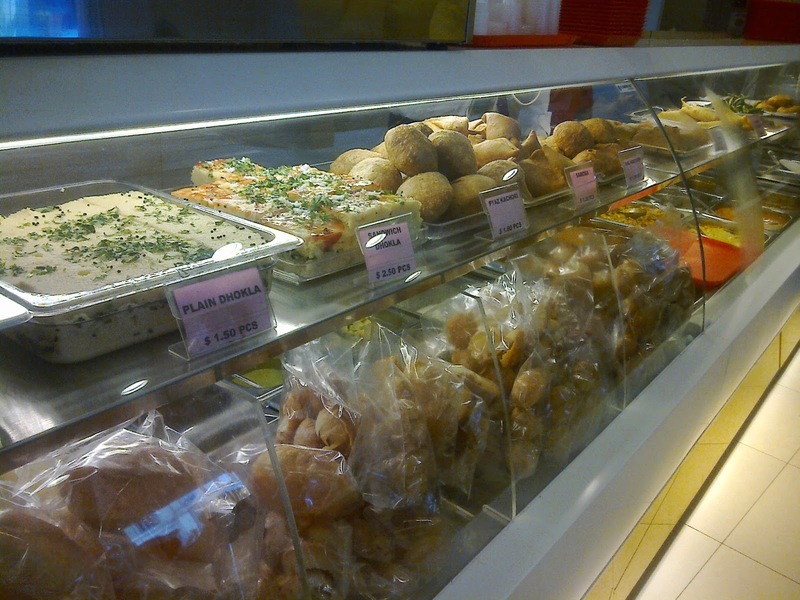 It is full of variety of Dhoklas, Samosas, Kachoris, Pani Puri, etc. 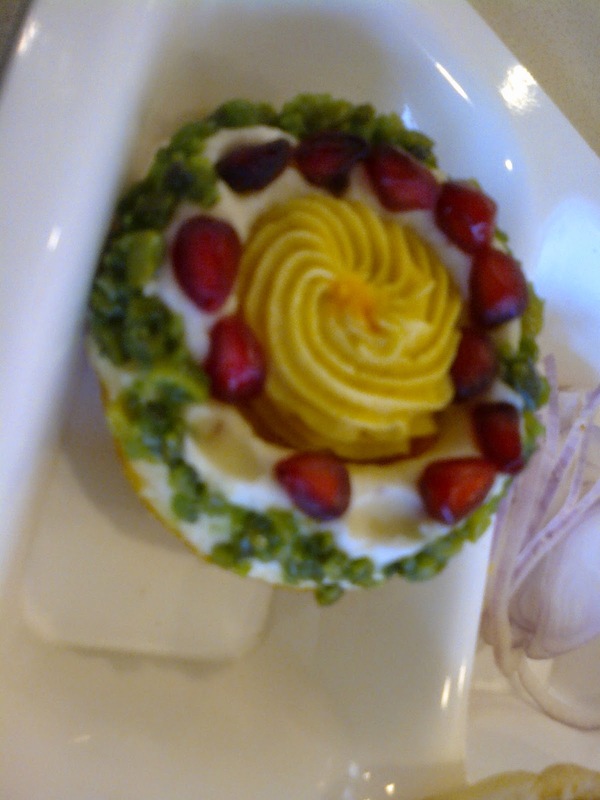 Special Sweet from Executive thali. Ambience: Normal, nothing heavy or extra ordinary. Price: Reasonable considering quality and quantity. Taste: You will love it. Rating: 7.5 - Good place for casual lunch/ dinner and Snacking. fOoD fOr ThOuGhT: Sometimes I feel, we Indians are too much fussy about having 5 different types of breads (rotis), 4 different types of vegetables (Sabjis), rice, dal to complete a meal! And then I feel, what is life for? To have good, delicious, variety of dishes, each time to eat! …ting ting ting and my Nokia battery dried up!